This week we had our first snow. This first breath of Old Man Winter was only about a half-inch and didn’t even fully cover the grass, but it is still a sign of winter’s nearing arrival. 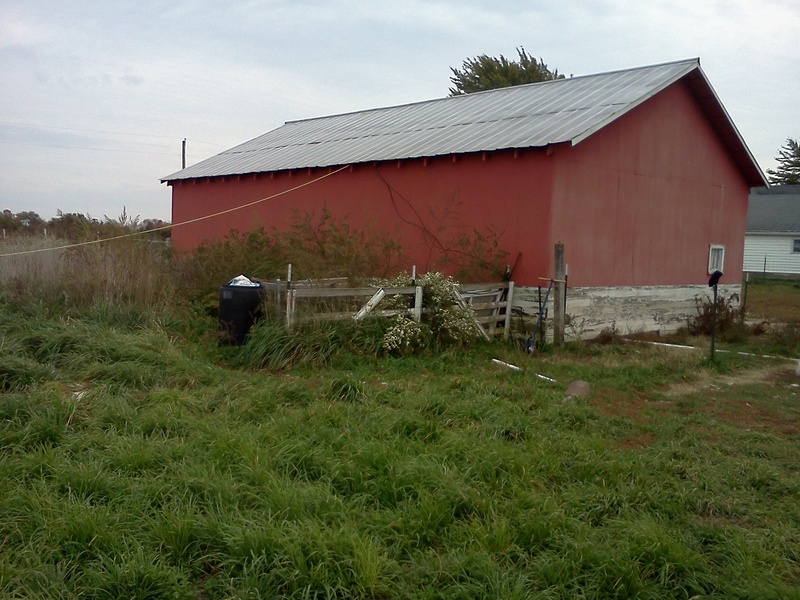 We still have plenty to do on the farm to get ready too. The barn is ready and full of hay but the winter shelter for the livestock is full of everything I had stored in the barn. 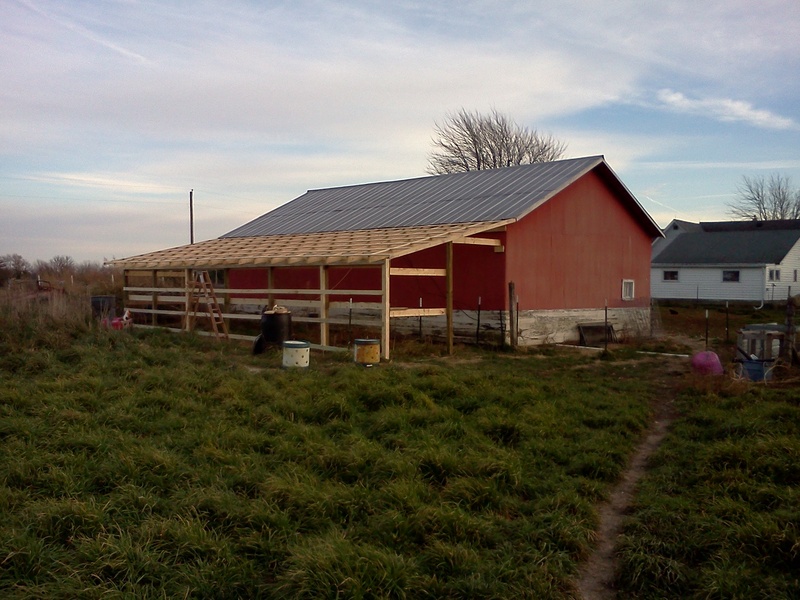 I need to build another chicken house for all our new hens, replace the door on the existing chicken house, add some doors to the livestock shelter, and put a new storm door on the house. Soon, though, we’ll get it done so that we can all hunker down once winter is in full force. The pictures are of last year’s winter preparation project. Speaking of winter, we will be at the Winter Farm to Fork Market at Normandy Farms this Saturday, November 16. We will be selling pastured pork and pastured chicken. We will have hams to supplement your Thanksgiving meal or chickens in case you didn’t get the organic turkey you wanted. Betsy’s Kitchen will also be back this week with seasonal gluten-free treats. We will have Paleo Apple Pie Bars, Paleo Pumpkin Pie Bars, and Paleo Sandwich Bread. 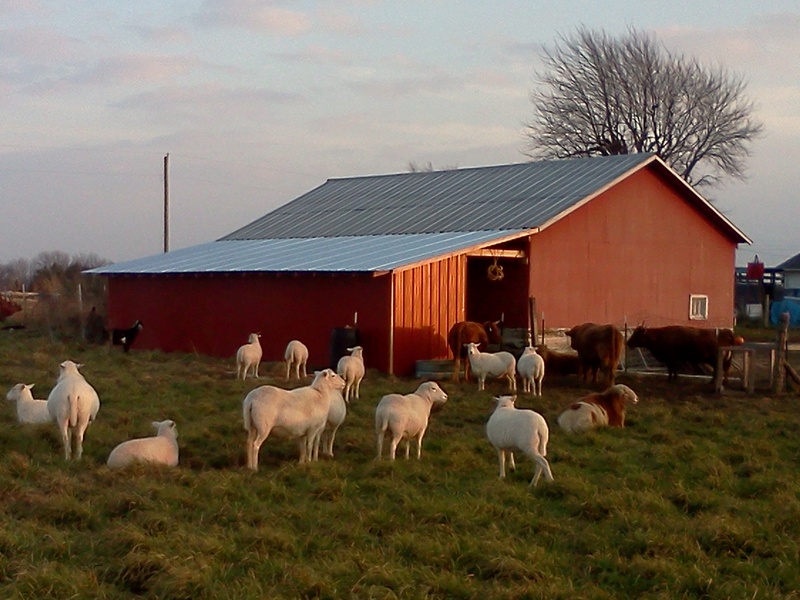 We continue to sell all of our grass-fed meats at the farm.